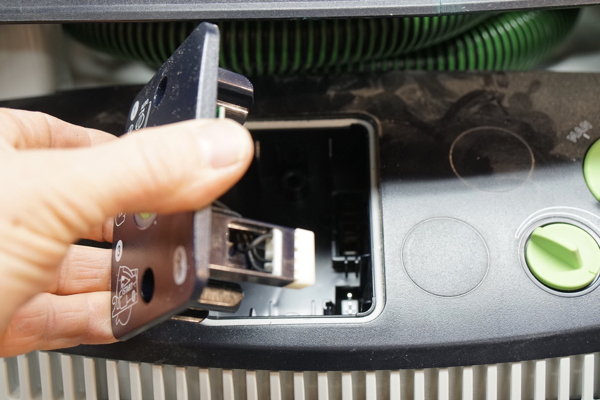 The best part is you do not have to buy a new vacuum to enjoy this feature. 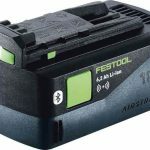 Festool is offering a bluetooth module receiver and transmitter that you can purchase for approximately $100.00 and retrofit existing CT dust extractor. 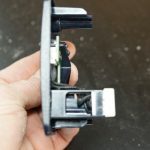 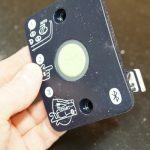 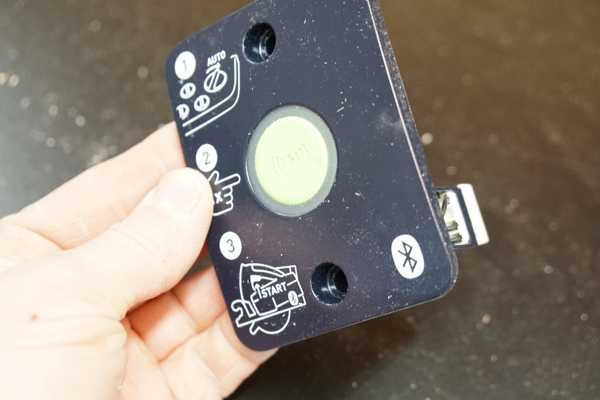 The receiver connects to your vacuum with two screws and took me less than a minute to swap out. 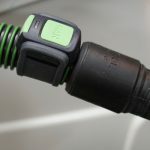 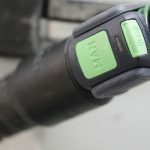 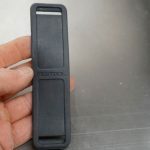 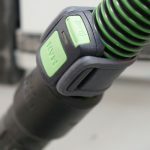 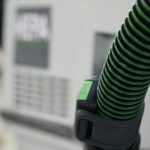 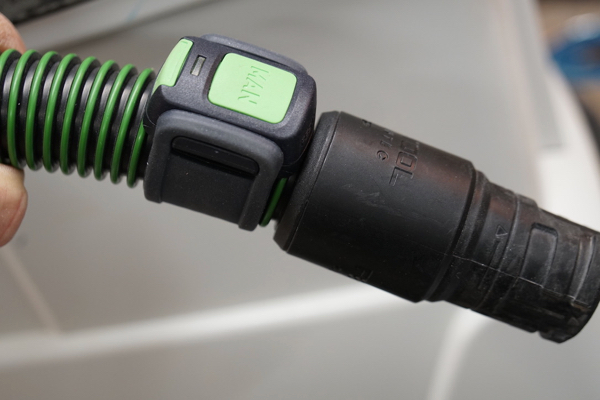 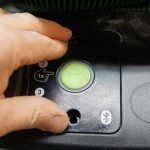 The remote control comes with two heavy duty rubber straps and easily connects to the working end of the vacuum hose. 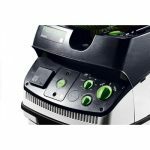 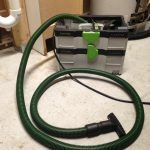 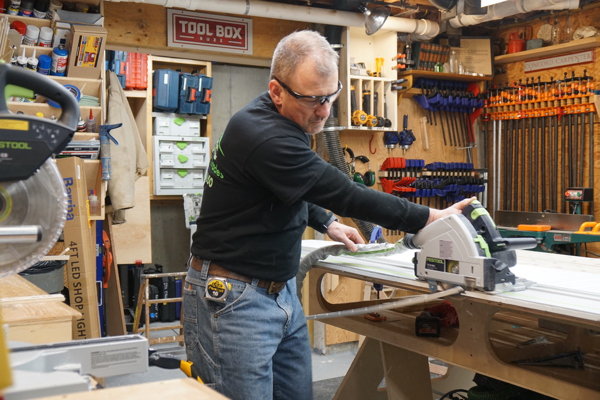 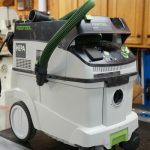 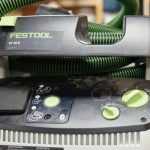 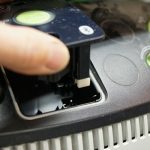 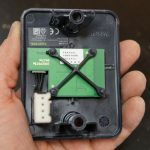 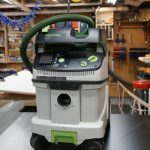 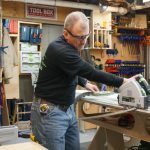 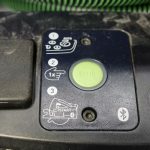 The Bluetooth module on the mobile dust extractor communicates with the Festool’s NEW Bluetooth battery packs, in addition to the new remote control. 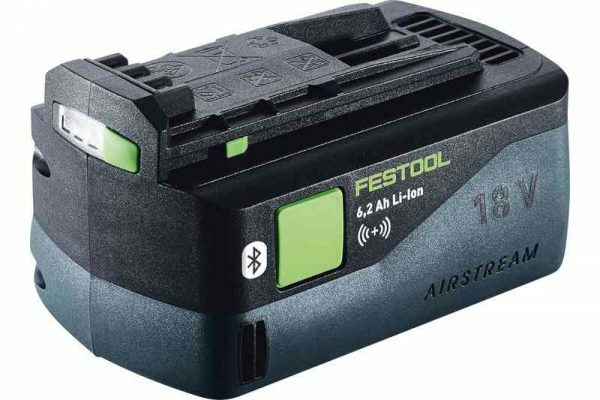 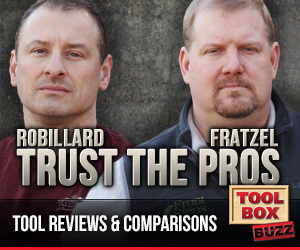 These battery packs ensure that even a cordless tool starts the mobile dust extractor automatically when switched on. 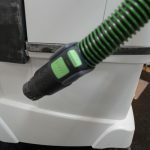 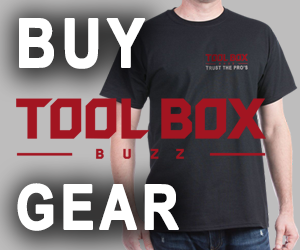 The Bluetooth remote control on the extractor hose saves you a trip to the extractor for cordless without Bluetooth batteries, and for cleaning up and floor sweeping. 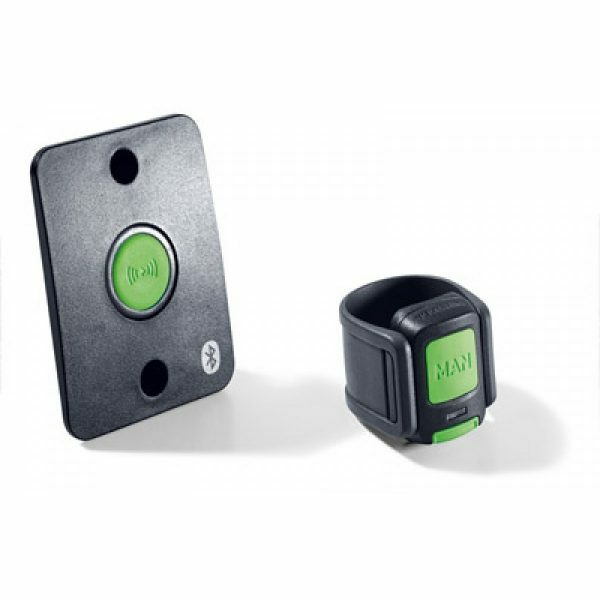 The Bluetooth remote control operates by pressing a remote control attached to the hose end. 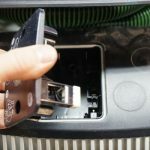 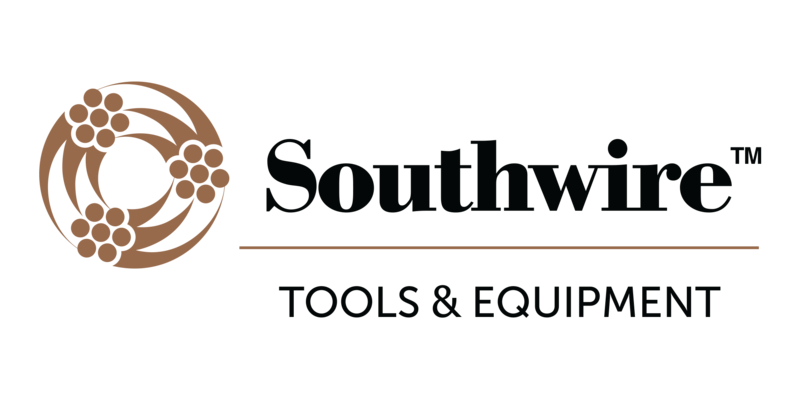 This set up is perfect small, occasional cleaning tasks can be accomplished without changing the vacuum setting from AUTO to MAN mode.